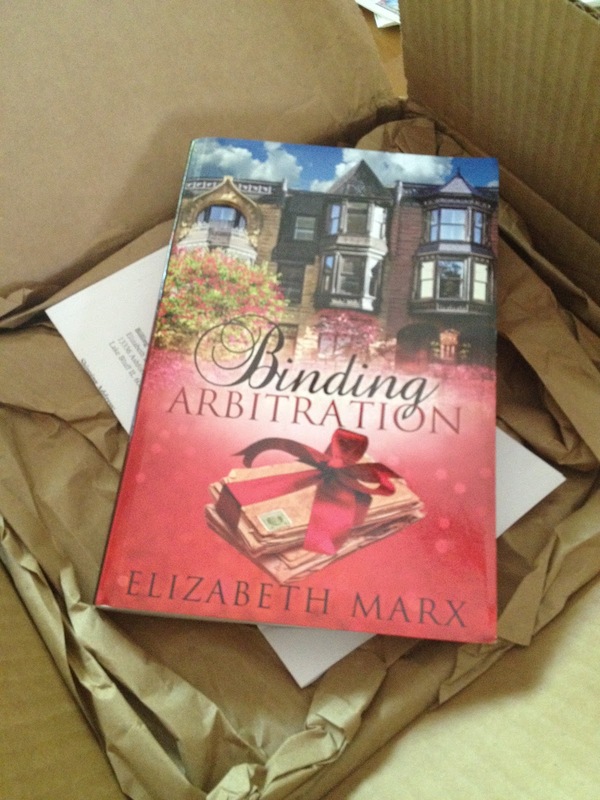 Giving away two signed copies of BINDING ARBITRATION follow the link below to enter and good luck! 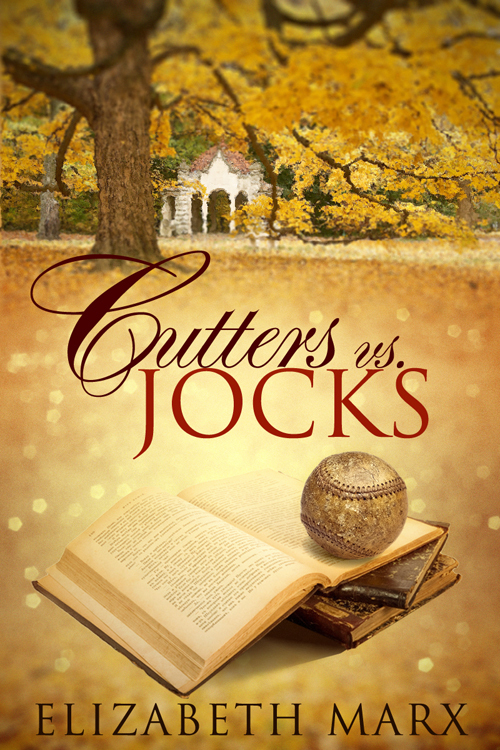 The prequel novella CUTTERS VS JOCKS is still a FREE download for NOOK & KINDLE!! !